Daily Mirror - When media ride on a political wave! When media ride on a political wave! Politics, elections and the media are necessarily entwined in any democracy. This intertwine has witnessed new dimensions altogether with persons who would otherwise have not got through more than a few words earlier, now having the luxury of taking in all that is churned out on media. 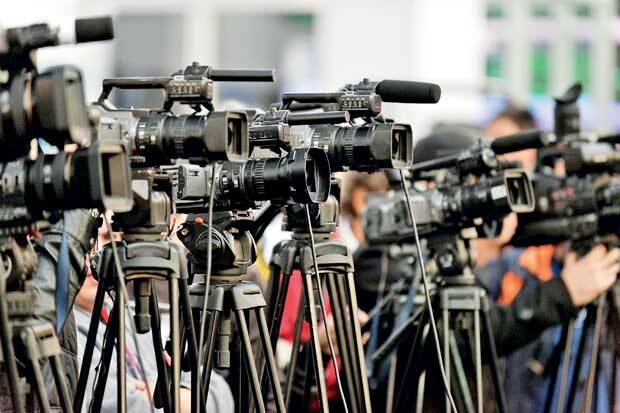 The ‘Media, politics and elections’ alignment is particularly striking in Sri Lanka where a multitude of media fiercely compete with each other to give priority to politics at the expense of news. In addition the social media engages in political escapades of its own with blatant disregard for norms of media conduct. 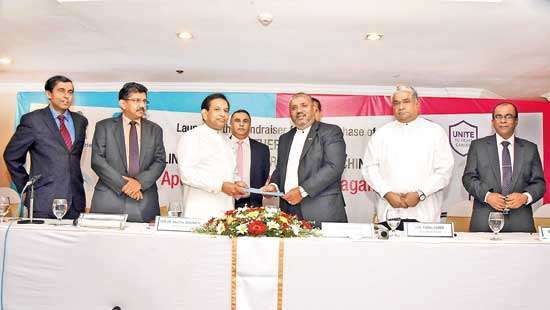 Interestingly, in Sri Lanka the media, which was docile in general and even servile in certain instances during the previous regime, has found in its new found freedom under ‘yahapalanaya’ an open cheque to attack wherever and whoever they wish with almost absolute impunity. Never in the contemporary history of Sri Lanka has a newly elected Government been at the receiving end of so much flak from the media; never was there a shorter honeymoon between media and a Government! Of course one may argue that with the honeymoon between the principal parties to the Government going sour early into its marriage, it is the Government that has made itself easy prey to a predator media. Regardless of the truth the fact is that the leading party in the Government has no real friend in the media today, save the state players. It would be idealistic to believe that our media is living up to the high expectations of the public. To this they have to keep the Government on its toes, and hopefully this is correct. 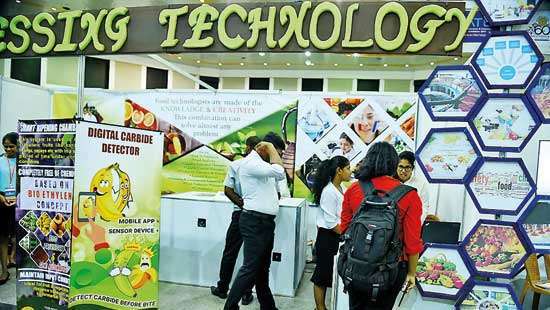 In this background and in the run up to the forthcoming Local Polls next month, with many touting it as a referendum in relation to 3 years of ‘Yahapalanaya’, it is not strange that all media are riding the political waves to reach out to the public in an unparalleled manner which at times however, raises questions regarding ‘agendas’ of some. However, when sections of media target democratically elected political leaders in attempts to remove them from the national political landscape, does it not give rise to concerns among a politically vigilant public? It is no doubt an established fact that media institutions the world over have ‘agendas’ of their own though with varying degrees of enthusiasm in prosecuting such ‘agendas’. However, when sections of media target democratically elected political leaders in attempts to remove them from the national political landscape, does it not give rise to concerns among a politically vigilant public? 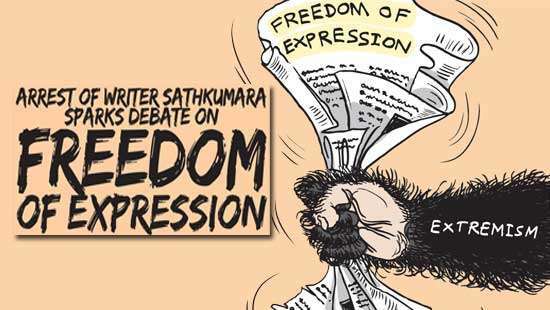 It was under the leadership of this Prime Minister that the offence of Criminal Defamation, a dreaded weapon against the media in the armoury of a Government was removed from the Sri Lankan statute Book (2002). He has also played a pivotal role in ensuring the media freedom that prevails in Sri Lanka today. The Prime Minister must in fact hold an honoured place in the media history of contemporary Sri Lanka. This is not to say that such honour should confer on the PM any form of immunity from criticism or place him on an elevated pedestal for ‘soft glove’ treatment - CERTAINLY NO. To extend however, ‘soft glove’ treatment to those who blatantly suppressed the rights and freedom of the media in ghastly fashion at times and instead, target and an elected political leader who respects the right to freedom of expression, is reprehensible. Could such conduct on the part of certain media institutions give credence to an age old adage, “The more you kick the more they lick”? If that be so, is this conduct not an invitation by the media to be kicked? In discussing this state of affairs with a legal personality, the attention of the writer was drawn to a judgment of our Court of Appeal in 2000, ironically in relation to an Election Petition. In the case of Gunasinghe Banda Vs Nawinna & others reported in SLR 2000 Volume 3, the learned Judge has stated inter alia as follows regarding legal action based on media reports “If one is to base legal action on news items appearing in newspapers no one will be safe in this country. Present day media are hell-bent only on exposures rather than keeping the nation informed of the news. The truth or otherwise of news items depends on the integrity, impartiality, consistency and credibility of a journalist. The present day print and electronic media make very serious allegations or statements bordering on defamation against persons in every strata of society including religious leaders and judges to demean such persons standing in society” These words echo the views and concerns of a discerning public. It is time for the Media to turn the search on itself if it is to retain credibility.